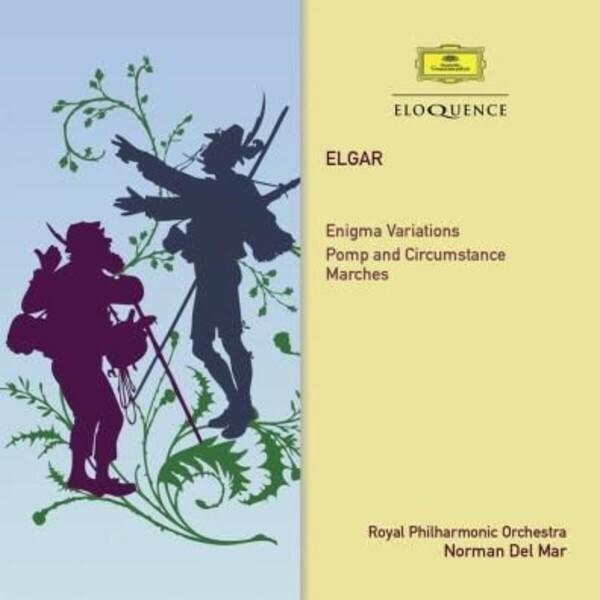 Perhaps one of the grandest and most emotional of all the recordings of Elgar’s Enigma Variations ever made. Norman Del Mar and the Royal Philharmonic recorded it in January 1975, in the superb acoustic of Guildford Cathedral. The Pomp and Circumstance Marches have a real swagger too. Anthony Burton provides the insightful notes.